We are delighted to announce that our Sports Lunch with this year be held at The Emirates Old Trafford, home of Lancashire County Cricket Club. The lunch will welcome expert speakers, who will explore the business of sport, the impact it has on our region and life after sport. Save the date for this unique event, and join us as we discuss how our thriving sports sector is key to the business community. Guests will enjoy plenty of networking opportunities during our drinks reception and have lots to discuss over the two-course lunch. 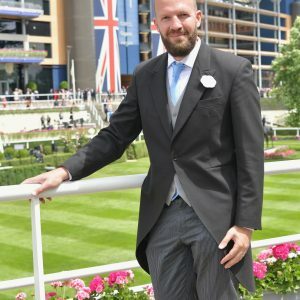 From the European Championships and Australian Open to the Winter Olympics and Super Bowl, Alex covered the world’s biggest sporting events for the BBC for 11 years. He was the definition of a one-man production company; presenting, producing, filming and editing all his own material. He also presented TV shows live from the BBC Sport Centre. For BBC Sport, Alex worked on flagship programmes such as Match of the Day, Football Focus and various Outside Broadcasts. In Sports News, his reports featured on BBC World News as well as the One, Six and Ten o’clock News on BBC One. During his last two years at the BBC Alex made documentaries featuring Amir Khan (boxing), Aries Merritt (athletics) and Danica Patrick (NASCAR). Producing, filming and reporting on these programmes was the most challenging yet satisfying of his career. Now, Alex has his own production company, where he continues to make content for some of the biggest brands and broadcasters in the business. Bex started athletics at the age of nine years old trying all different events before settling with 100m. At the age of 14, she moved from Altrincham Athletics Club to Sale Harriers and still competes for them today. Over the past eight years Bex has won five national titles over 100m, was a World Junior finalist in the 4x100m relay and is the current holder of the European Age Record (12) for 60m. In 2010, Bex was approached by Paula Walker to compete in the two-women bob. At the Vancouver Olympics trials she finished fifth and unfortunately missed out a spot on the team. Reunited with Paula a year later, they went on to win the 2011 World Junior Championships, in Salt Lake. The partnership with Paula proved to be a successful one and they were selected to represent Team GB at the Sochi 2014 Winter Olympics. 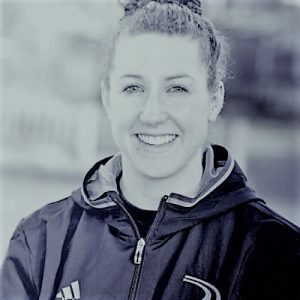 Bex joined the Diane Modahl Sports Foundation team in 2014 and now assists on the strategic direction and business planning for the Foundation. 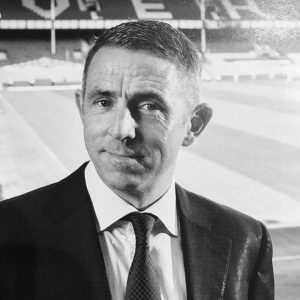 Gareth Farrelly is a former international footballer, (having had a 16 year professional playing career) turned solicitor, following his qualification in January 2018. He is currently a solicitor at North West law firm Bermans in their sport and entertainment team, and throughout his career has accrued a wealth of experience in a wide range of white-collar crime matters, including SFO investigations and corporate compliance. The fusion of this specialist grounding and Gareth’s contact base, has meant that he has developed niche expertise in complex high value tax fraud litigation and associated negligence actions as well as claims for restitution from mis-sold financial products. Gareth is also a member of the Football Association’s Judicial Panel and sits on both the Chairman’s Panel and the Football Panel. He is a member of Sports Resolutions’ independent Panel of Arbitrators and Mediators. Yvonne is an award-winning Executive with a wealth of experience across the sport and physical activity sector. She currently works for the Class of 92, as Managing Director of Project 92, working across their education and sports portfolio, which includes the brand new University, UA92, set to open this September! Prior to this, Yvonne led GreaterSport, a Greater Manchester Charity, changing lives through physical activity and sport, to outstanding success during her four years as Chief Executive, improving results in terms of both performance and profile. Yvonne was a key driver to galvanize the Greater Manchester network to produce Greater Manchester Moving, supporting the ambition of devolution with the full support of the Greater Manchester Mayor, Andy Burnham. 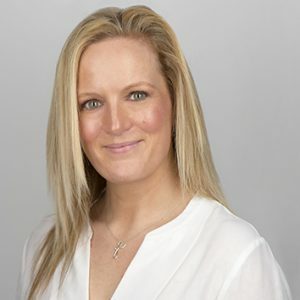 Yvonne has an extensive network within sport, recently completed a Masters in Sports Directorship with Manchester Metropolitan University and also has a number of Non-Executive roles across the sporting arena. 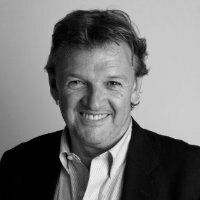 As Managing Director of Kitbag.com, Ray Evans guided the business to more than £60m annual sales revenues. Ray has delivered multiple e-commerce businesses for some of Europe’s biggest Football Clubs and Major Global Sports Brands in the UK, Europe and Asia Pacific. Hollie is Head of Marketing for Emirates Old Trafford, home of Lancashire Cricket, and is responsible for marketing strategy and planning across the business including ticketing, hospitality, conferences and events and the on-site Hilton Garden Inn hotel. 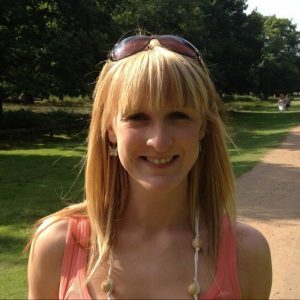 Additionally Hollie also oversees branding and all aspects of digital marketing across the business. Previously Consumer Marketing Manager at Everton Football Club, Hollie was responsible for the development and implementation of season, multi-game, single game and membership marketing campaigns and reporting. This also included consumer research, data insight and marketing consultancy for Everton in the Community. Tony Faulkner was forced to retire from professional football at twenty-one years of age. After going back into education Tony trained in Psychology and then neuroscience with the focus being on how the brain drives performance from a leadership and management perspective. 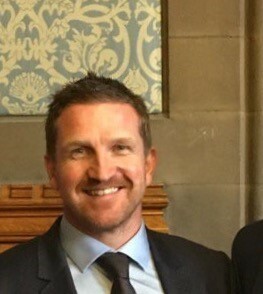 After roles with Manchester City, Blackburn Rovers, The Premier League and sporting organisations in the USA Tony co-founded VSI Executive Education who designed and delivered the worlds first MSc in Sporting Directorship – a world leading executive education programme for athletes looking to transition into strategic leadership roles. In 2018, VSI Brought to market another worlds first an MBA for CEO’s of a Sporting Organisation – a programme that recruits industry professionals from around the world of sport.